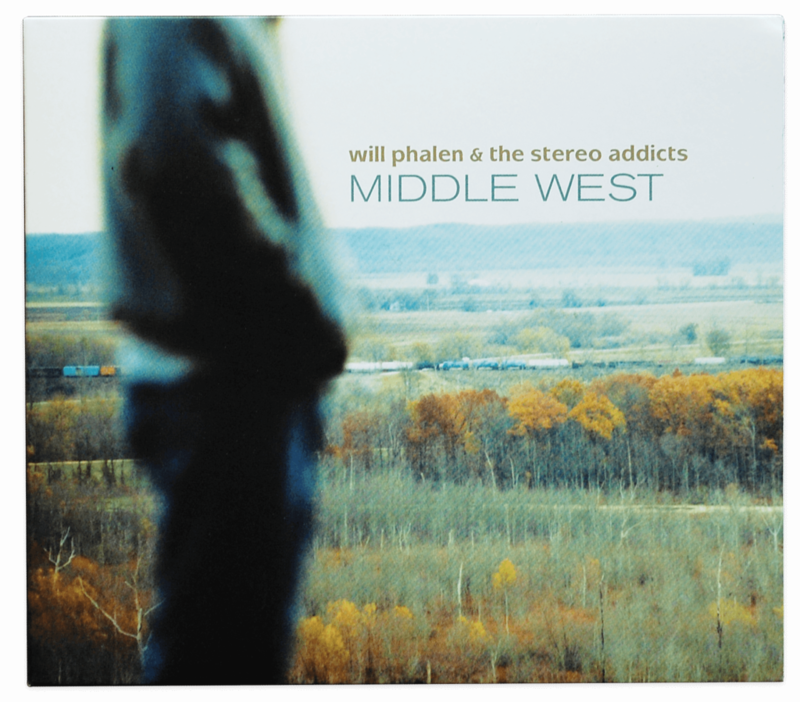 When discussing ideas about the artwork for this album design, Will wanted something that embodied the feel of the Midwest. 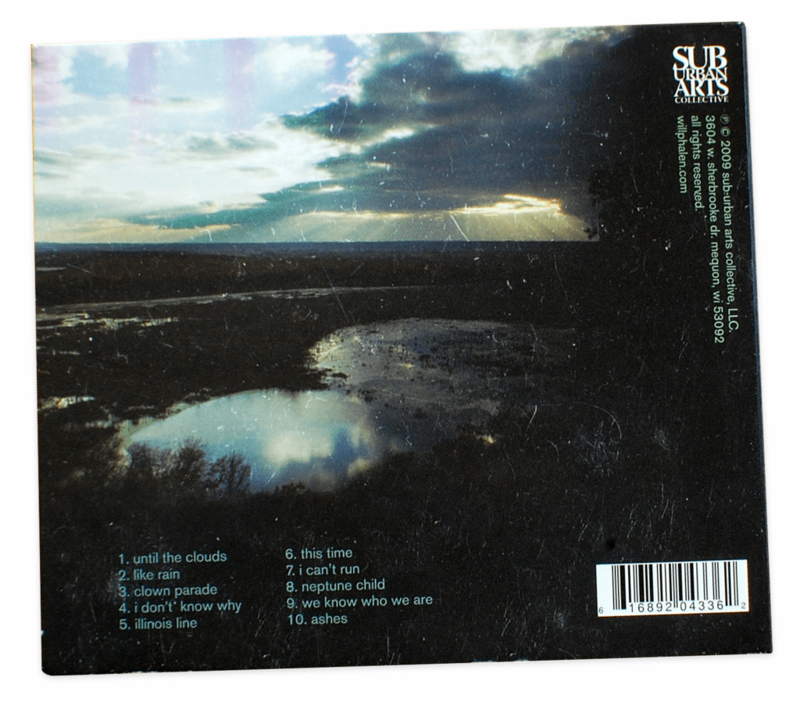 Several song titles such as “Until The Clouds”, “Like Rain”, and “Ashes” seemed to fit just right with a photographic solution I’d been playing with. These images were taken on my old Canon AE-1, 35mm. It’s one of my favorite cameras as it adds a bit of authenticity with light leaks to the final product. For the scratches, I left the negatives in my daily messenger bag for awhile then rescanned them in. We ended up winning best album design from a Milwaukee, WI radio station.